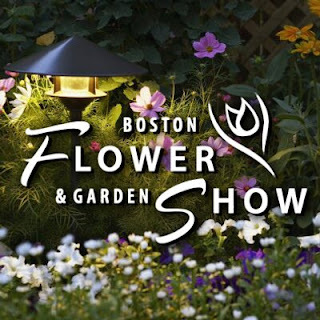 The Boston Flower & Garden Show will return to the Seaport World Trade Center in Boston on Wednesday, March 16 through Sunday, March 20, 2016 with the theme “Nurtured by Nature”. The care we put into our gardens comes back to us a thousand-fold. Well-designed landscapes rejuvenate by offering places to connect with nature and each other. Floral arrangements, houseplants and containers enliven and refresh our living spaces. Purchase tickets, learn about photography competitions, and more on the Boston Flower & Garden Show website!